1982 380SEL for sale here in Newcastle I do know the owner of the car and the 380 was at the AGD only a few weeks ago. Anyhow see what you guys think of the car? It looks in nice shape although I am always very suspicious of white LWB S classes as that is hire car config. 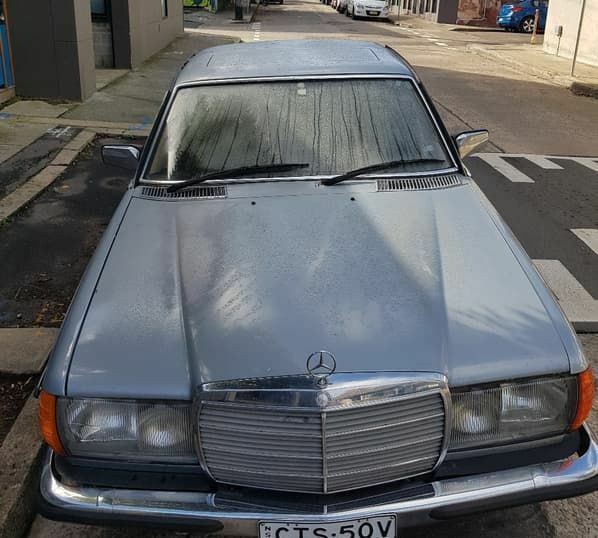 1979 450SEL 6.9 for sale at Dutton Garage. 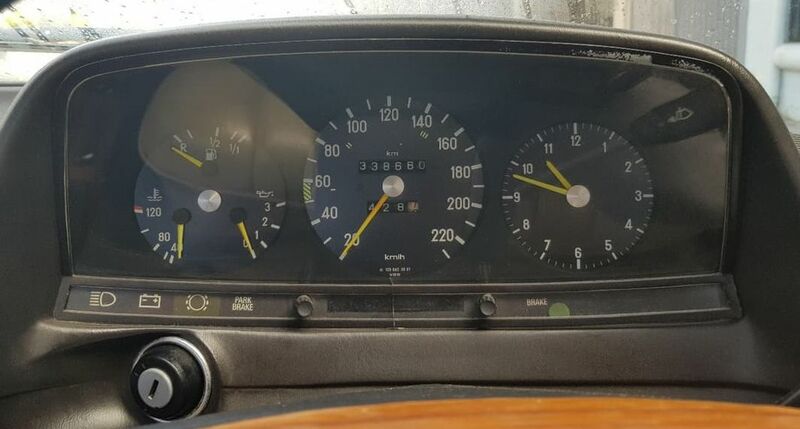 114,060kms no mention of the price! I have to say I have never seen a 6.9 with the suspension sitting so high up is that how the suspension should be? Does anyone know the location of the Dutton Garage ? I must admit to never heard of it. Also, anyone know the price ? It must be "sky high" given the comment by C107. The car itself ? Well, the price may well determine if the car is good value. Judging by the poor quality photos, there are certain areas that could be spruced up. The first is the usual problem of front door trims with the foam having disappeared although, for a change, the back seat appears to be firm and unmarked. A definite bonus. The radio is not original, but that's probably not an important issue. I am more concerned with the very dull, and dated, appearance of the timber trim AND steering wheel, and the Ashtray sports the Zebrano finish instead of the more appropriate burr walnut. Just nit picking a bit, but then again this is supposed to be in super duper condition. Dutton Garage is located in a very impressive showroom not that far from melbourne CBD. And have been a part of the Melbourne motoring scene for several generations. As to the price: no comment is possible until someone knows what it is. My Brother is selling his 280CE. 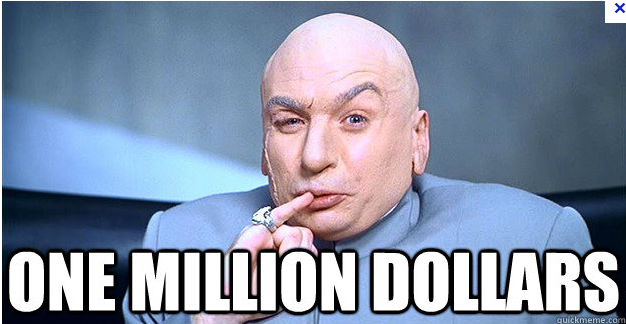 I used to own this car and I think he is asking a reasonable price for it. It recently had a rebuilt steering box put in, and when I had it I did the water pump and other misc stuff. Its a bit rough but could be nicer with a bit of work. I think it needs some brake work for rego. He's just bought a much newer BMW. That is a reasonable price provided it’s not too rusty. Last edited by Michel; 8th July 2018 at 02:12 AM. I think this is the wrong URL, points to an old TK thread about 6.9 suspension. 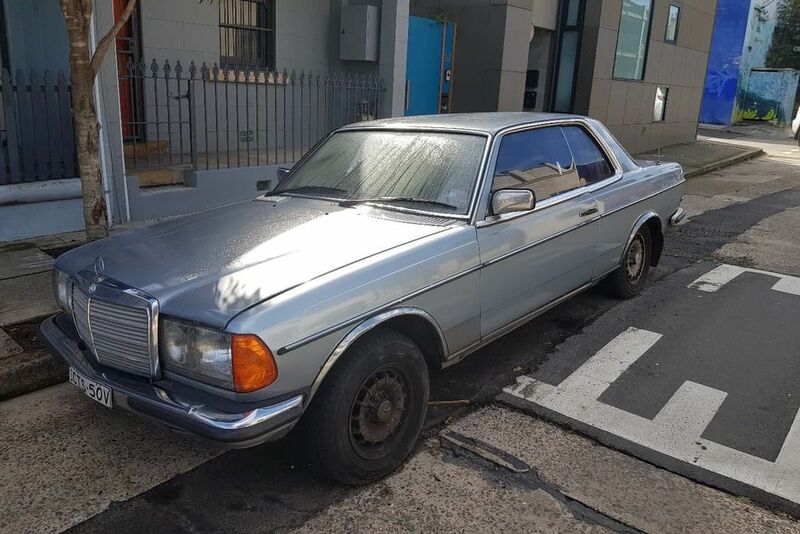 The 420SEL has featured here on the TK Forum before. Steve McQueen’s 1972 300 S-Class for sale see what you think?